The Saint Louis University Athletic Training Program in the Doisy College of Health Sciences is a graduate professional program accredited by the Commission on Accreditation of Athletic Training Education. In accordance with the Jesuit mission, which recognizes the dignity of all persons, the program seeks to develop competent practitioners who act for the good of the public, recognize the value of interprofessional practice, and who seek opportunities to serve the disadvantaged. This past semester, we were privileged to be athletic training students at Fontbonne University, a small college in suburban St. Louis. Under the supervision of Andrea Lindquist ATC, Brooklyn Dunihoo ATC, Ann Schmerbauch ATC, and Sharon Henderson ATC, we were able to work with a variety of teams in many different settings. Over the past few months, we have worked with women’s and men’s basketball, baseball, softball, women’s and men’s lacrosse, cross country, track and field, and men’s volleyball. Teams practiced through all hours of the day, ranging from 5:30 AM to 10 PM. These early mornings and late nights gave us a good idea of the flexibility that athletic trainers must have. 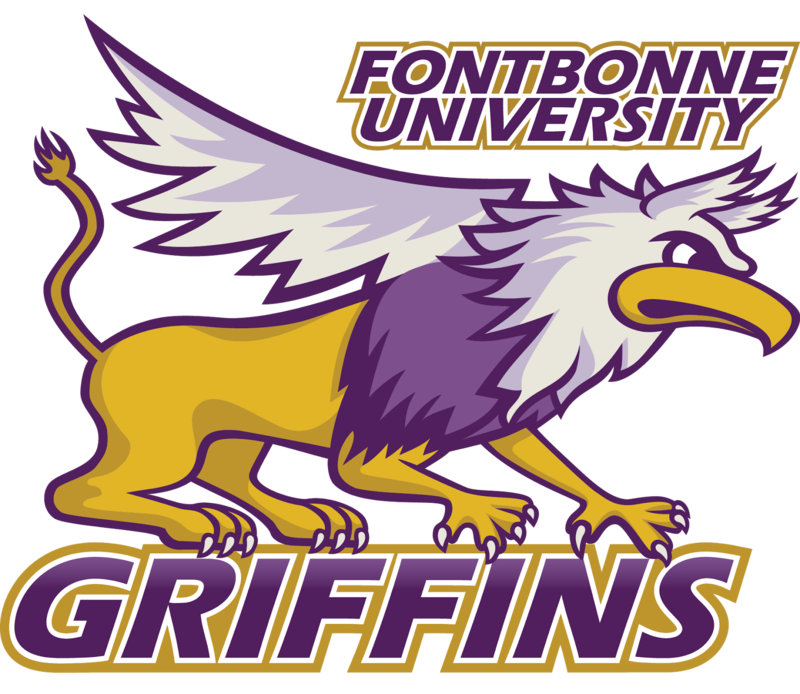 Fontbonne is a unique experience in terms of working in a collegiate setting. While this experience has given us a closer look into the ins and outs of the physical work athletic trainers do, what we have really seen is the importance athletic trainers are to their athletes. Athlete’s dedication to his or her sport (refer to the previous comments on early morning workouts) was impressive, but their interactions with each athletic trainer were one that was truly remarkable. Fontbonne is a very open place where it is easy to feel comfortable asking questions and trying new things. We have had a very great time here and are very thankful for this amazing opportunity. 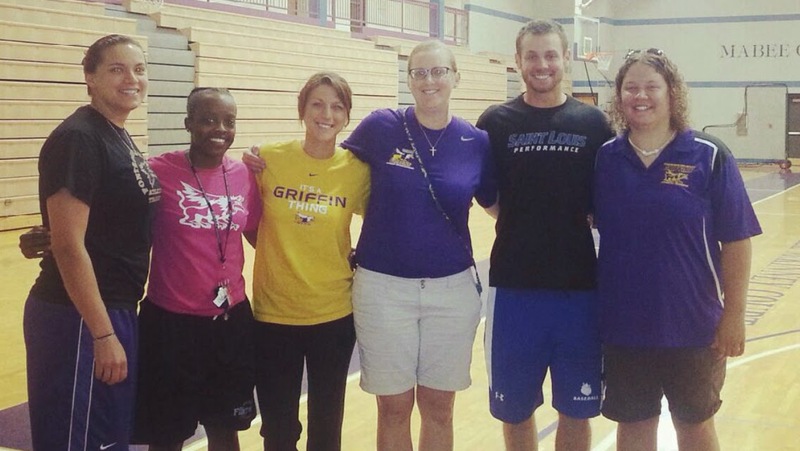 This is one of a series of posts by the Saint Louis University Athletic Training students featuring their clinical site and their preceptors. The number, quality and diversity of clinical instruction are major assets for the SLU AT Program. 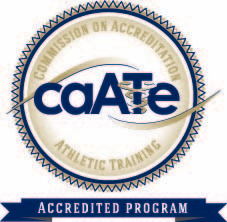 This blog features the Saint Louis University's CAATE Accredited Graduate Professional Athletic Training Program. It is moderated by Program Director Dr. Anthony Breitbach.